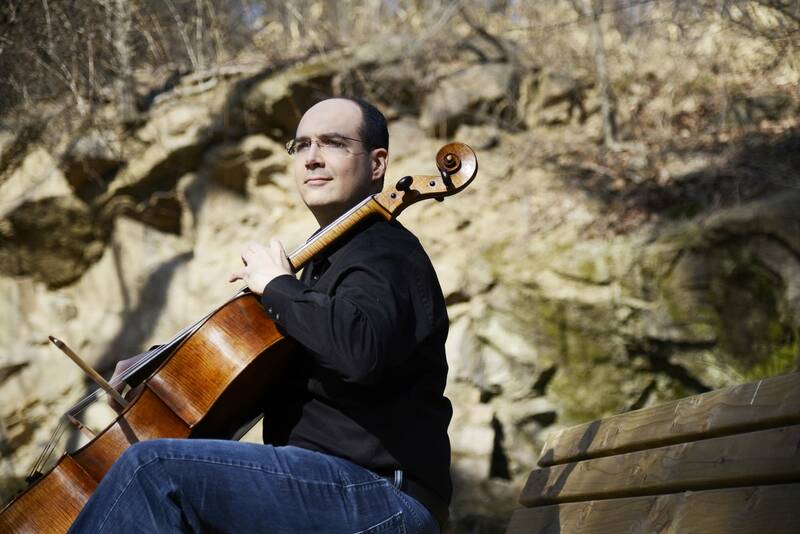 Mark Kosower is the principal cello of the Cleveland Orchestra. In this week's Regional Spotlight, he performs his transcription of the opening Adagio and Fugue from Bach's Sonata in C for Solo Violin. Kosower performed at Hennepin Avenue United Methodist Church this summer as an artist-in-residence with the International Cello Institute.